Join Italy Gay Travels on a not-to-be-missed Tour of the worldwide Gay Opera Capitals: Milan, Verona, and Venice. 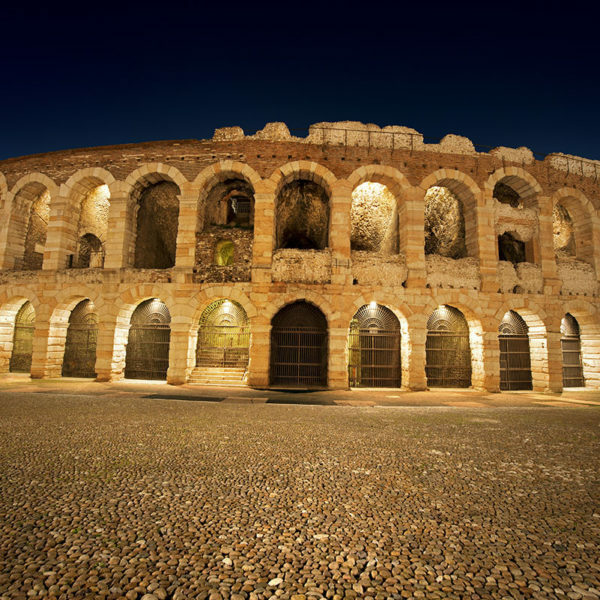 Our Gay Opera Tour will start from Verona, one of the most fascinating yet less known cities in Northern Italy. The city hosts the best preserved open-air Opera theatre in the world, the Arena. 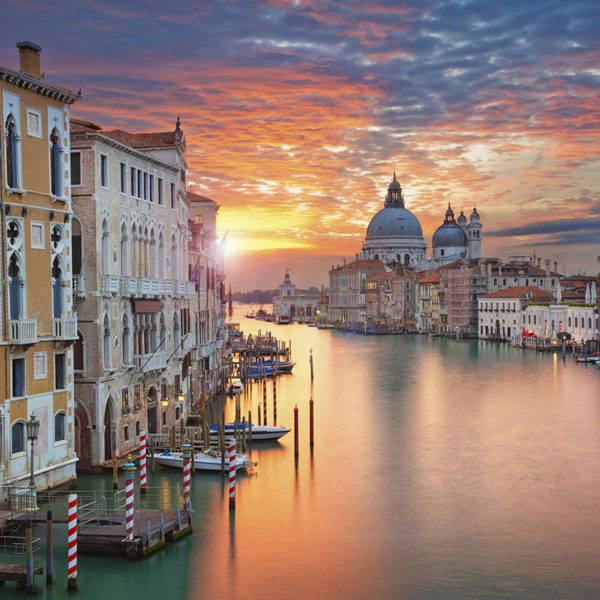 After, we will head into Venice, the charming city on everyone’s Romance list that will fascinate you with its regal history and architecture. We will end our Gay Opera Tour in the Fashion Capital of Italy, Milan of course, where we will discover the amazing history of the city. We will enjoy its exuberant gay nightlife and spend a night at La Scala for an unforgettable Opera night. A day trip exploring Como and its lake is without a doubt a highlight on this tour. 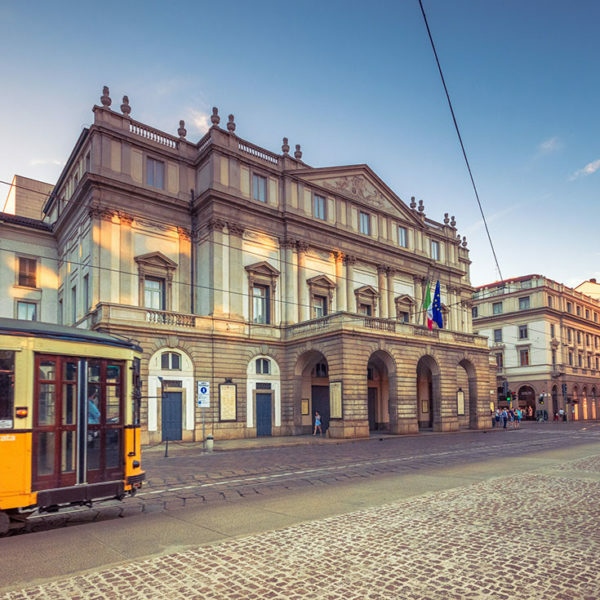 On this Gay Opera Tour, you will have the opportunity to meet like-minded gay men from all over the world, as well as discover some of the most beautiful cities in Italy in a friendly, familiar, safe environment. You will also have free time to do what you like the most, shopping anyone?